It's that time again! 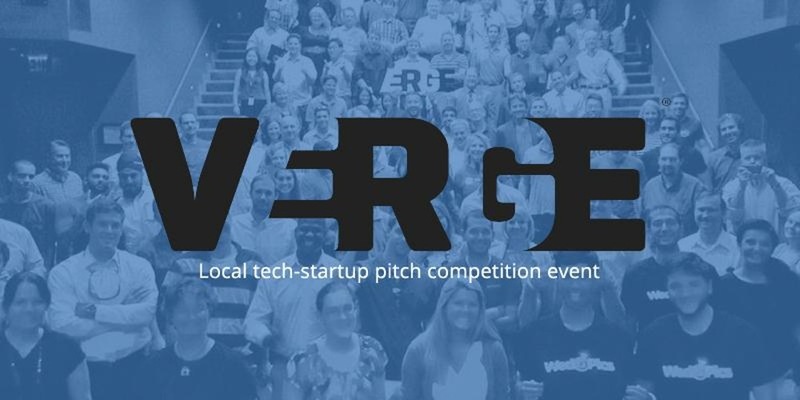 Verge NC is back this month at The Frontier and there's a lot in store! Don't miss out–RSVP for your seat through Eventbrite and join us Wednesday, September 27th at 6PM. 5:30PM - Doors Open, networking and DJ King spinning tracks. Our main goal is to help create a groundswell of support for consumer-facing Triangle startups. We passionately believe that the Triangle community is stronger if we all work together. As such, we want to connect all of the young companies directly with the community at large and with each other. Ultimately, we want to help bridge the Raleigh-Durham-Chapel Hill ecoystems through a collective celebration of entrepreneurship!